Meeting Megan of Makeup in the 702 is like meeting a long lost best friend you never knew you had. She immediately catches your heart with her great smile and warm heart. 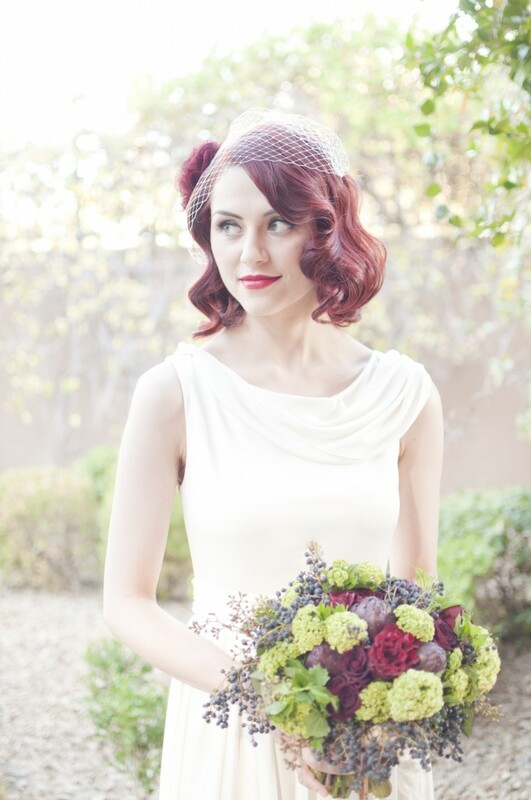 She’s a true professional and has been doing wedding makeup in Las Vegas for years and years. We got to spend a most excellent morning with her having our hair and make up done for our new head shots (pictures coming soon!!!). We loved being in her chair, sharing snacks and playing games with her darling daughter. Get all the best details about Makeup in the 702 below! As a make up artist, what advantages do you have when working with a coordinator? 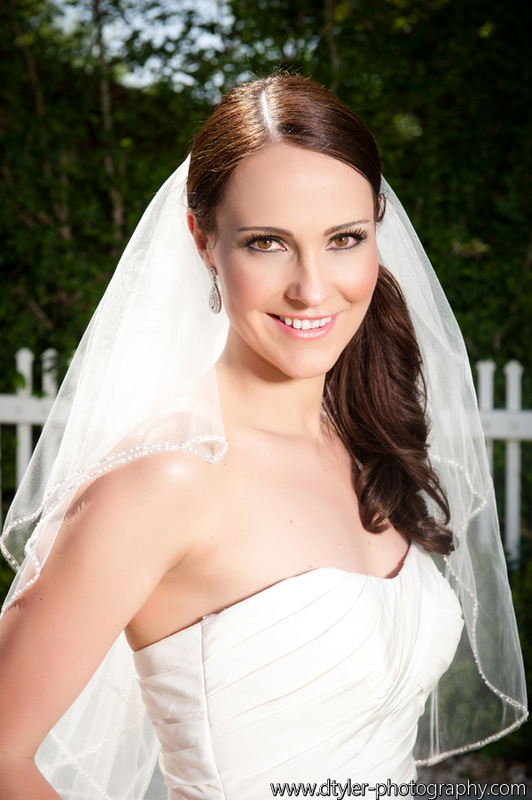 What are the benefits a bride will experience when using your services? 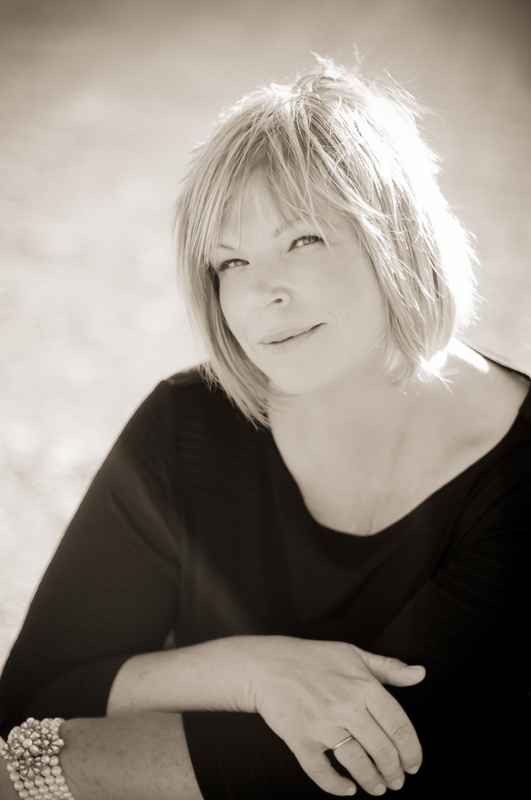 What are some misconceptions about professional beauty services that you’d like to address? What do you want a bride to know about your business? Let’s play Loaded Questions with Megan! What is something you’re simply not good at? What is the best thing you’ve spent money on recently? On location lights- hotel rooms are dark! What is something you want to try just once? What food do you think should have its own category on the food guide pyramid? Visit Megan’s website for more information or call her at (702) 301-1912. 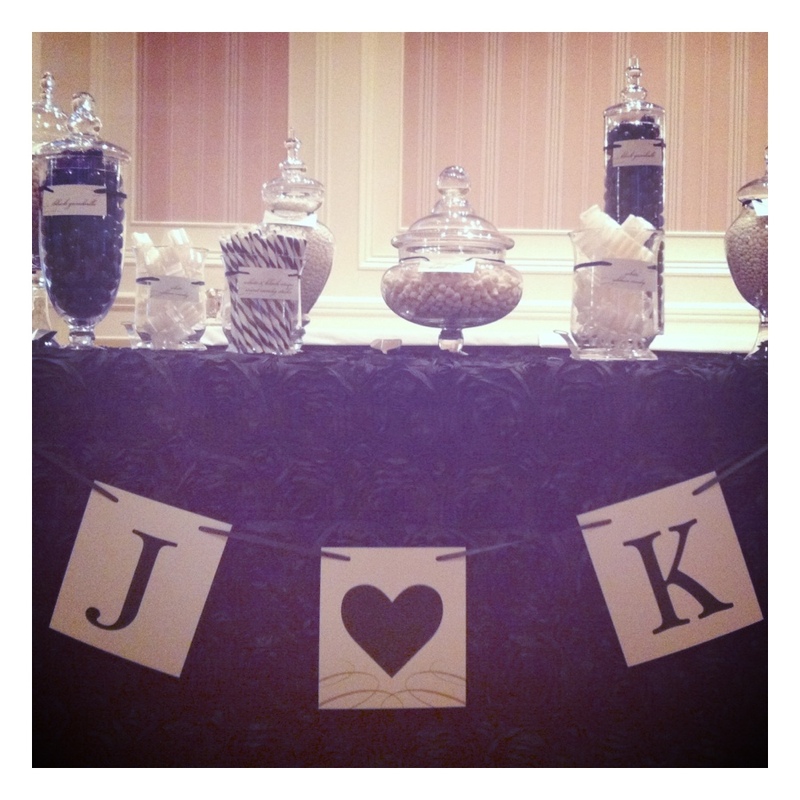 Recently we designed and set up a candy bar for a fabulous client of ours. 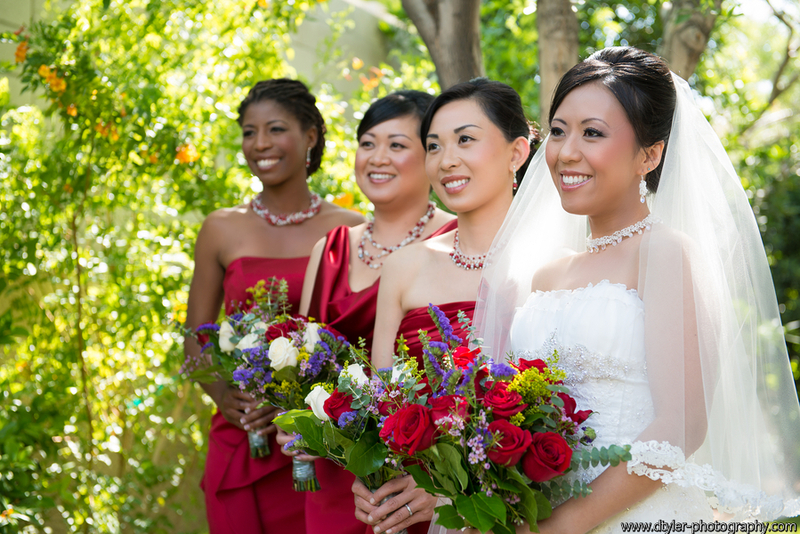 As we are anxiously awaiting the fabulous photos captured from Ella Gagiano from this June 10th wedding. We just couldn’t wait to share a few images we took the day of with you. We had a beautiful black Isabella linen from La Tavola Linen, large and small apothecary jars and amazing labels made by the one and only Paper and Home to help make this candy bar come together. 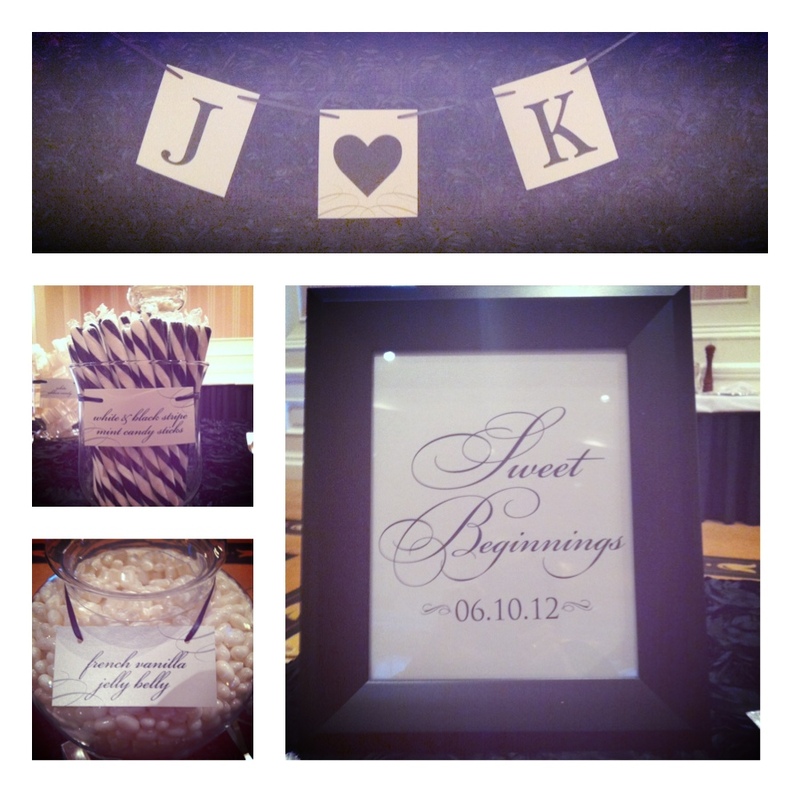 If you are interested in a candy bar creation done by Scheme Events, contact us at info@schemeevents.com! Planning a party and getting stuck on decor? Let Scheme take your theme and create fun and personalized elements that will make your event truly one of a kind. 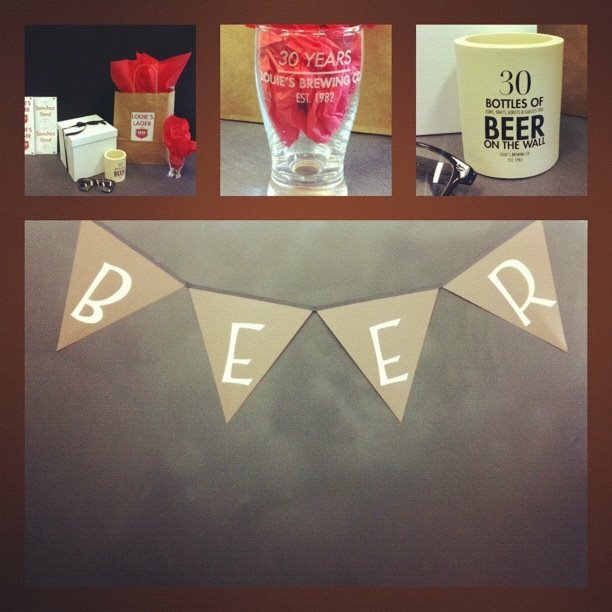 Louie came to us with the idea of hosting a beer tasting event for his 30th birthday. We were so excited about the idea! Imagine all of your friends coming to celebrate you with a beer tasting and be able to host it and use custom glassware. So, we created beer labels: Lou Brew, Louie’s Lager and Sanchez Stout. We also made an amazing koozie for each guest. The koozie stated “30 Bottles of beer on the wall. (Cans, Drafts, Goblets & Glasses too) Louie’s Brewing Co. Est 1982.” Also among Louie’s Party in a Box were personalized tasting glasses, banners and eye glasses to match Louie’s style all packaged and sent to Texas. Yes, Scheme’s Party in a Box gets sent anywhere. We heard his party was a hit! Have an idea and need help with the details? Please call Scheme Events. We would be happy to brainstorm with you to create one of a kind elements to give your event that extra special, personalized touch.